WHO’S READY TO GET ROCKED? 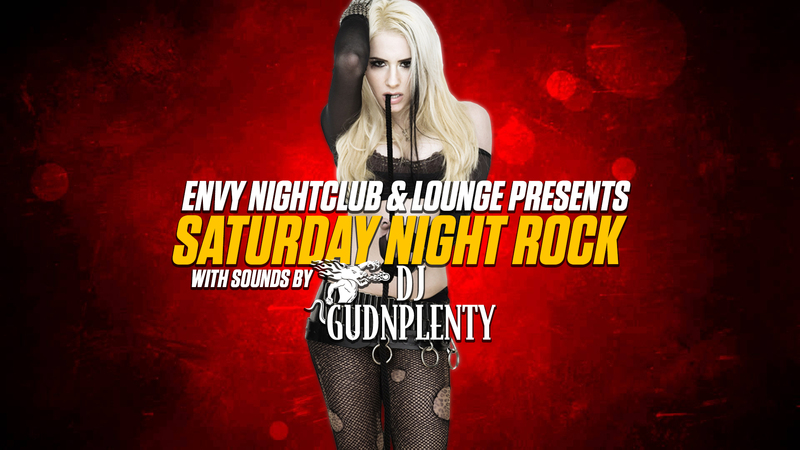 Envy Nightclub and Lounge and DJ GudNPlenty are going to rock your weekend! Whether you want your rock served classic, big haired, hard, metal, or on the big screen…if you can rock it, we can play it! The best ROCK classics as well as mixes and remixes as only DJ GudNPlenty knows how! Come relive the memories with all your favorite ROCK music videos playing all night! Call us at 1 (702) 346-9000 or PM us directly and we’ll hook you up!